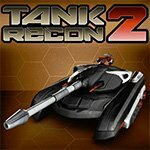 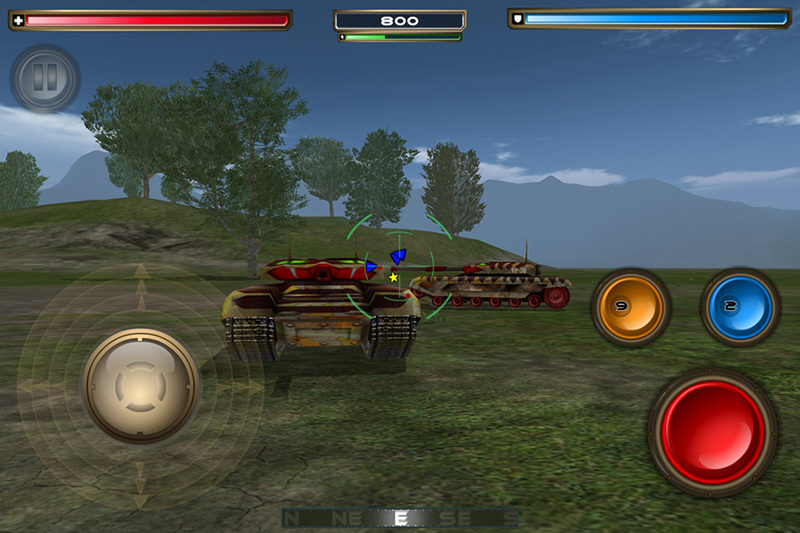 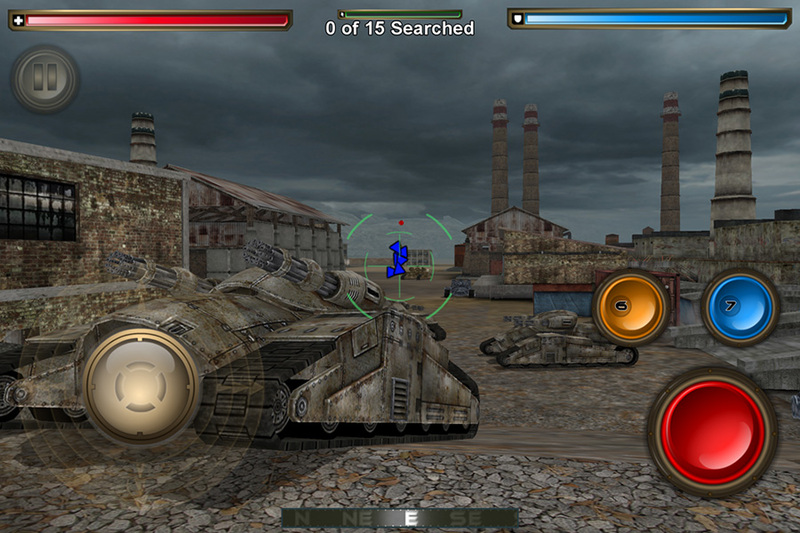 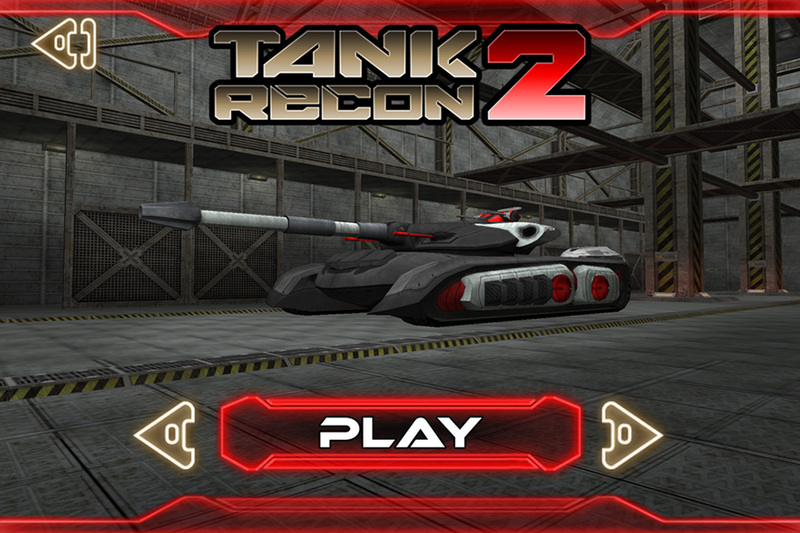 Destroy your enemies with your faithful tank in Tank Recon 2 using our full game unlock mod! 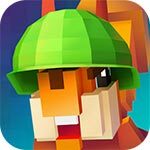 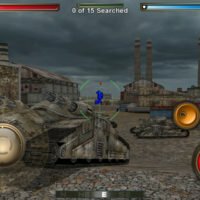 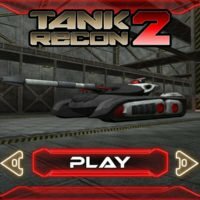 Tank Recon 2 is a great shooting game in which you get to control your tank in a full 3D environment and shoot at other tanks. 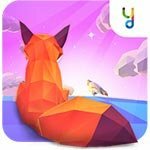 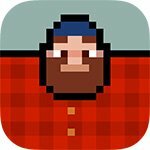 With a simple, yet interesting premise, gorgeous visuals, tight controls and tons of upgrades, this video game will surely keep you occupied for quite some time. 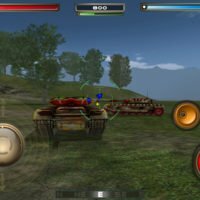 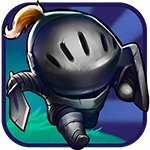 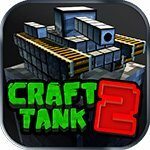 And now, in order to bring some of the best tank action on smartphones and tablets, we have developed this amazing full game unlock mod.